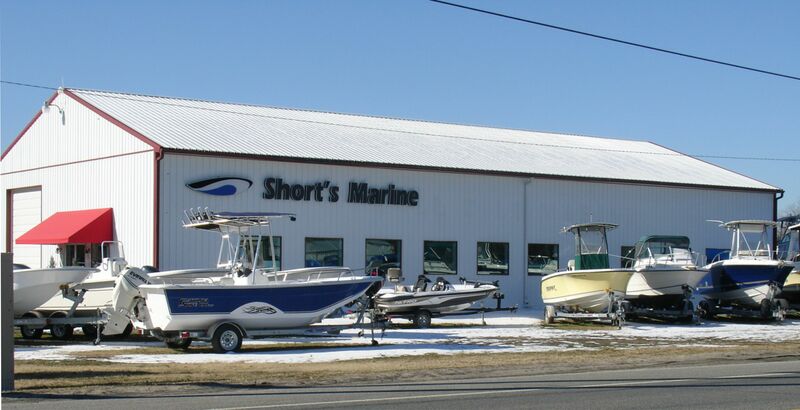 Arthur Libby attended the Shorts Marine Labor Day weekend Open House in Millsboro De. Traffic was very good with boaters looking for repair and maintenance parts. Weather couldn’t have been better for a weekend of boating and everyone was out looking for something to make their boat more enjoyable. Shorts weekend specials put the buyers in great moods as they felt they really got a great deal on their purchases. There was plenty of interest in new boats also as boaters looked towards trading up. Shorts shelves were stocked and I didn’t see any customers leaving empty handed. On a side note, I purchased a new trailer this summer from Shorts and was very impressed with the whole transaction. They even called to check in to see if everything was working a month later. Posted in News on May 28, 2014 by CERat. ← KEEP YOUR BATTERIES TOPPED OFF WITH GANZE!